YouTube is full of Christmas carols, music videos and funny movies. Want to collect up all Christmas video so that you and your friends on YouTube could have a festival Christmas? YouTube playlist is a great tool to group related videos which can be played one after another without interruption. And it's easy to create YouTube Christmas playlist. This is exactly what this page will cover. 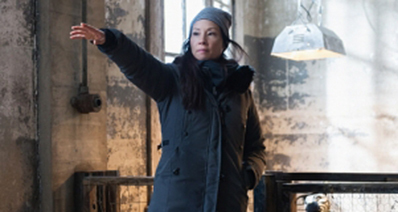 You can download the whole video playlist with iTube Studio. Part 2. Tips: How to Quickly Find Christmas Videos? Step 1. From the video page: Click the arrow next to the "+ Add to" button under the video you're watching, and then you could select existing YouTube playlist or add a new one. Step 2. Find your playlist: On YouTube Library, you will find the "+ New Playlist" button. 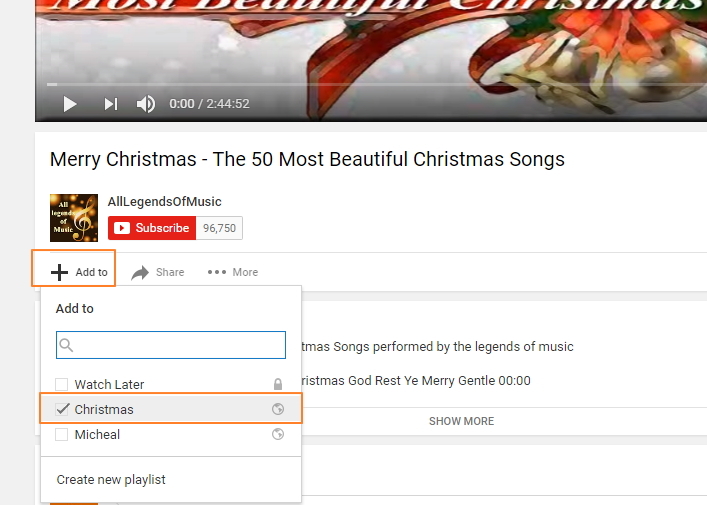 Next time, when you find a Christmas video, you could use the above method to add a new video to the empty Christmas playlist. From here, you can find your playlist. Additionally, there is another way to organize your favorite Christmas videos on YouTube if you use Firefox or Chrome browser. YouTube Music Player and Better Tube extensions are used respectively for Firefox or Chrome. While the latter is mainly for multiple parts of videos on YouTube, YouTube Music Player allows you to create custom Christmas or other YouTube playlists. Launch iTube Studio and copy the link of the Christmas playlist. 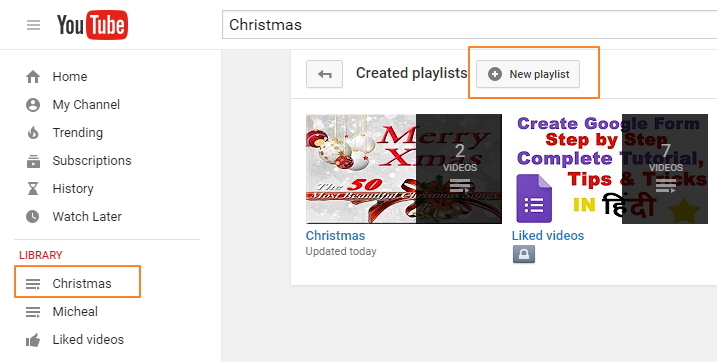 Click the "+Paste URL" on iTube Studio to download the Christmas playlist in batch as screenshot. Need the Best YouTube to FLV Converter? Look No Further!